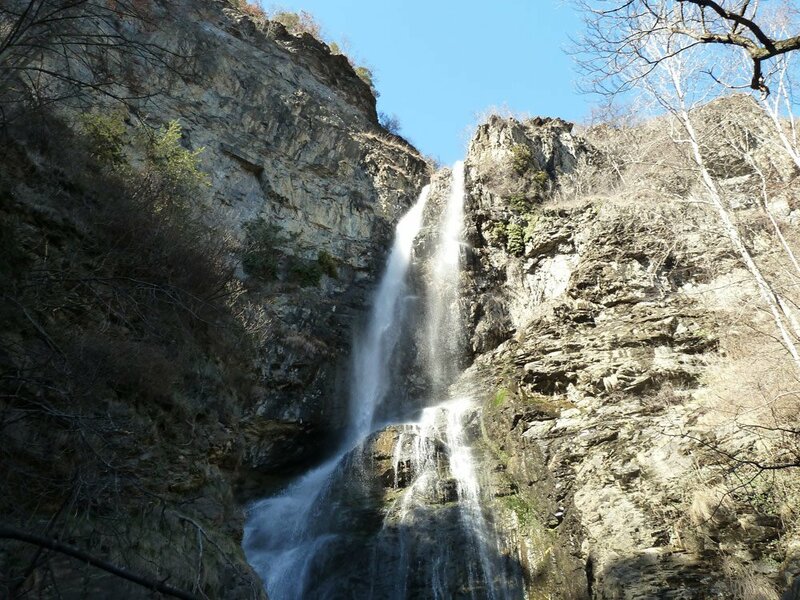 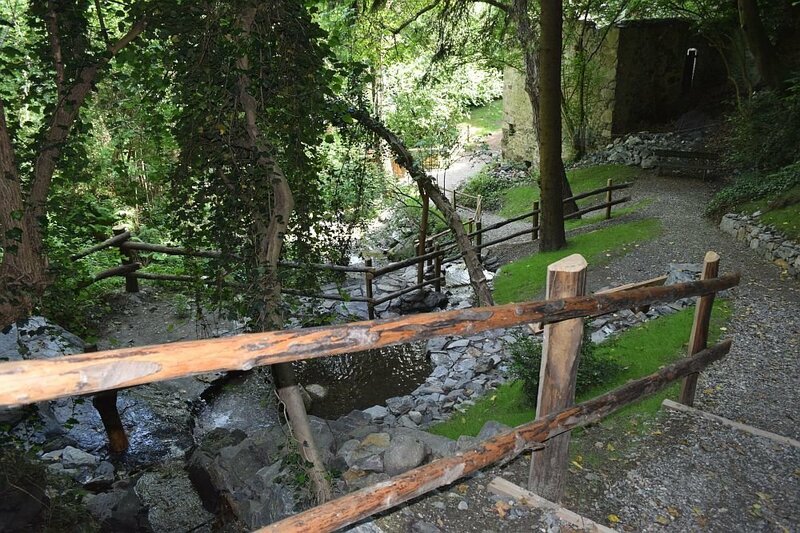 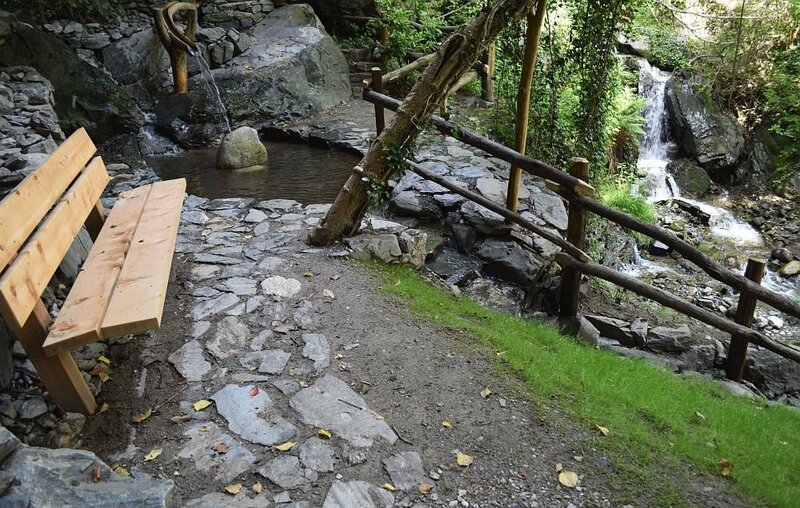 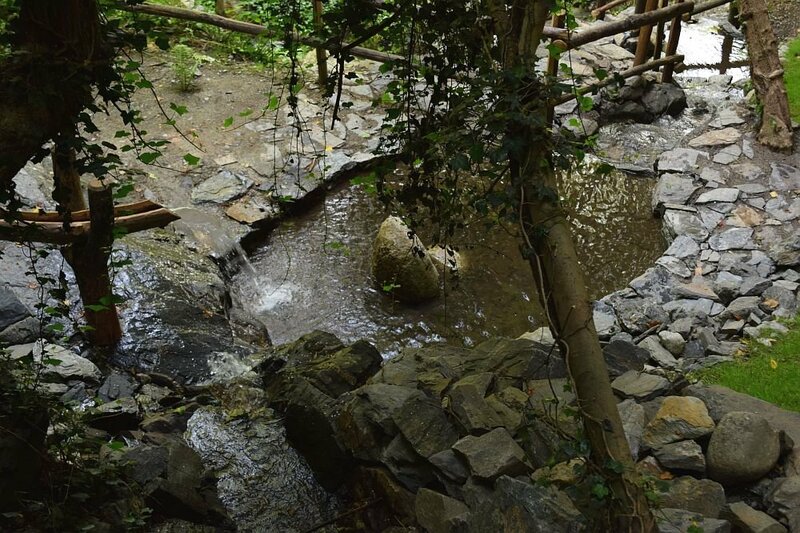 Just a few short minutes up the road from the Moarhof Residence, the San Pietro Mezzomonte waterfall makes for a refreshing pause. 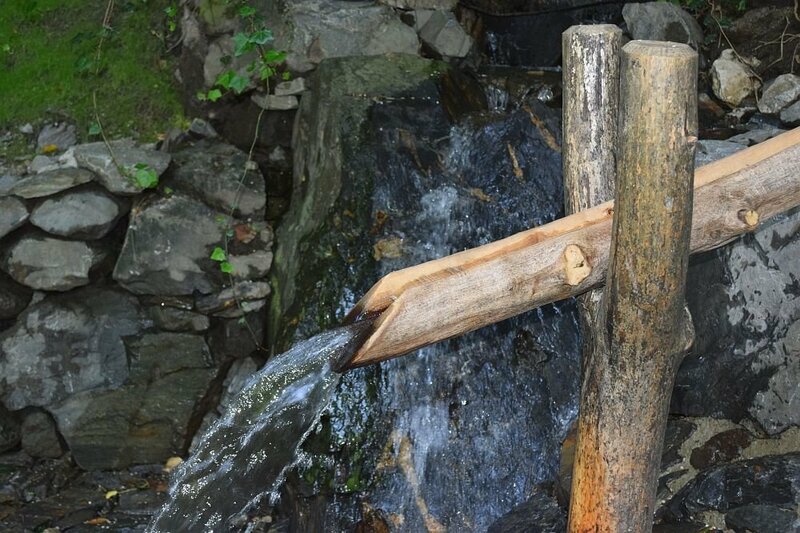 An easily accessible path with a wooden bridge crossing brings you to this natural wonder. 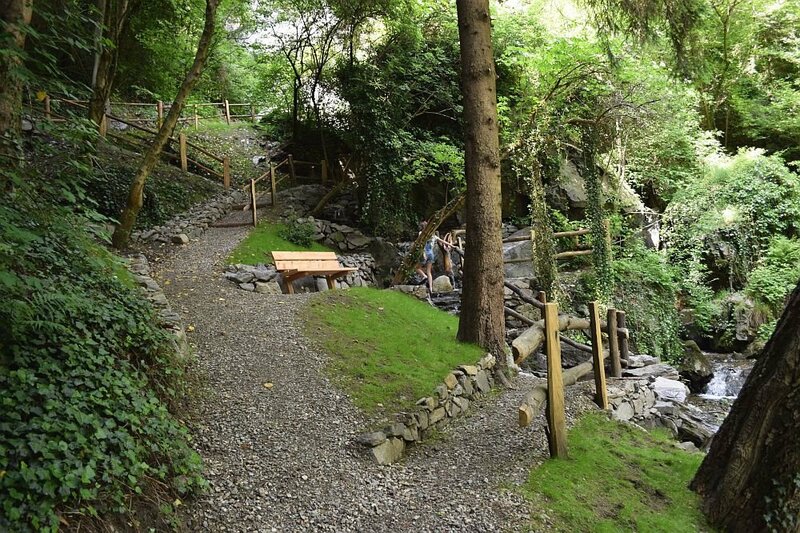 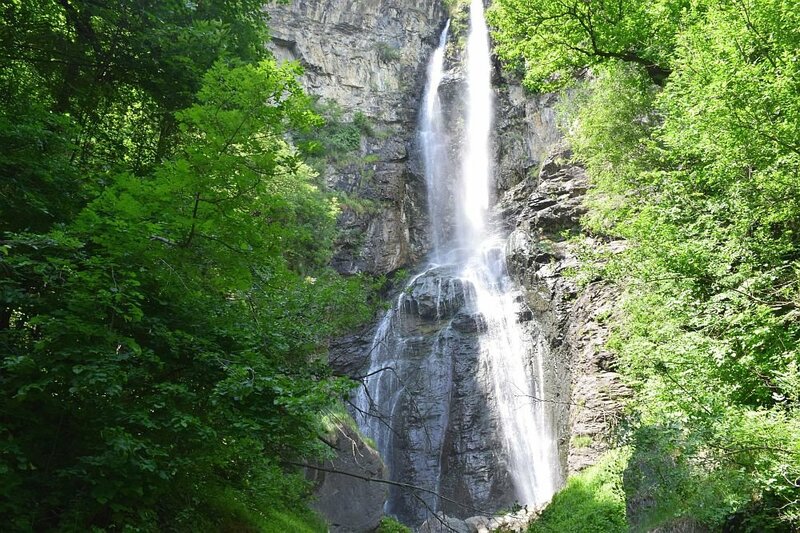 Slightly hidden within the escarpment, the waterfall offers a fantastic view of the area and a cascade of water gushing from a height of 63m down into a valley basin.